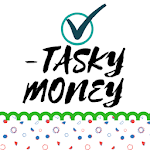 Tasky Money helps users earn money in their free time. 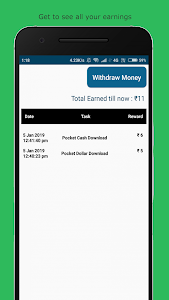 You can easily earn upto $10 daily. 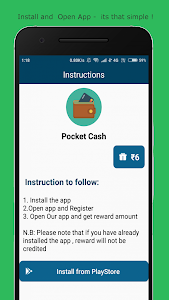 Install Apps and get rewarded instantly. Only you need an internet connection. 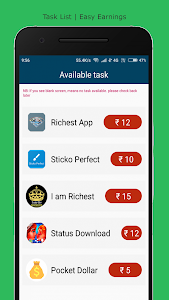 - You can collect unlimited rewards depending on the time you spend on the app. 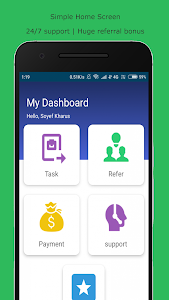 No limits to referrals. -Coins can be easily withdrawn to your preferred wallets. Just you need to request a withdrawal and that's it. Enjoy!